Bike riding on the Northside. 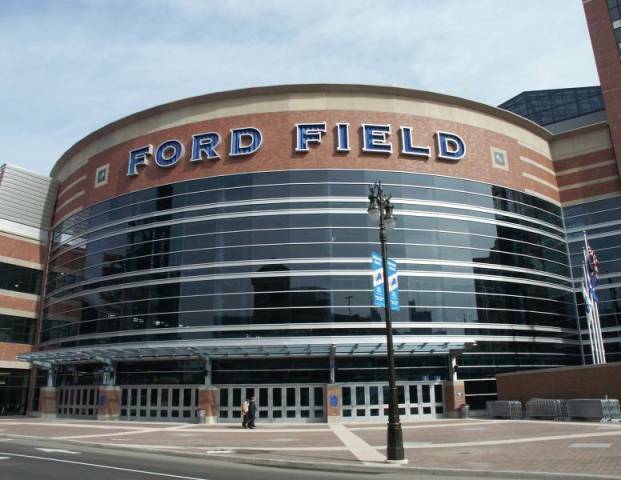 Ford Field is an indoor American football stadium located in Downtown Detroit. It is the home field of the National Football League's Detroit Lions. It is owned by the Detroit/Wayne County Stadium Authority.